Above all else, playing poker is really about learning to play the “long game”. In other words, your goal isn’t to just perform adequately in one or two hands, but to angle things in such a way that you emerge from the night as the “big winner”. This is where countless novice poker players mess up, of course, often times getting cocky after a few decent hands and dropping their guard, only to have some hawk swoop in at the last moment and steal it all away from them. When you sit down to the table you should have some type of plan or strategy in mind, don’t simply go off all “willy nilly” assuming and hoping for the best. As it is often said, “plan for the worst”. Moreover, if you have doubts and simply can’t seem to get any decent cards, don’t be afraid to bet low and fold early – it’s much better to lose a little than lose a lot, obviously. Additionally, if you are a habitual poker player you must also consider the effect that a string of major losses will have on your bank roll. Again, the idea is to emerge from the fray (meaning multiple games) with a profit margin and a fat bankroll. 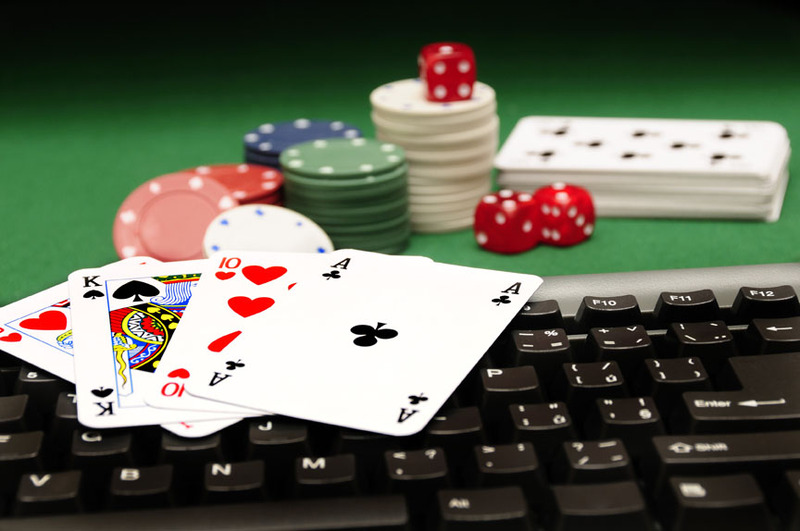 Losing your patience is a big no when playing real money poker online. More often than not, a beginner will start off well, leaning the fundamentals and implementing some basic strategies but then falter somewhere down the line and end up breaking the bank. This is usually due to a loss of patience, wherein the player jumps at opportunities too aggressively or takes crazy chances with rather low hands. Above everything else it is recommended that you really take the time to utilize a more common sense approach (as a first line of defense). Again, if your hands are crap, just keep the bets low and wait for an opportunity, then pounce on it with everything you’ve got. Finally, we come to our last common mistake, which is bluffing too much. More often than not, a novice poker player will try to expand their game by trying their hand at bluffing. The basic idea that most probably has in mind is that once you’ve learned how the game essentially works the only way to implement strategy is to bluff like crazy, perhaps in order to confuse opponents. Well, you’ve probably heard the story about “the boy who cried wolf”, right? You should only use bluffing in certain situations where you’ve basically constructed a complete scenario or trap for opponents to fall into, never use it as a basic approach, only as a sort of deviation or last resort.